This Mother’s Day, May 12, Give your mom, grandmother, aunt, or wife the gift that she really wants this Mother’s Day — memories with you and your loved ones. 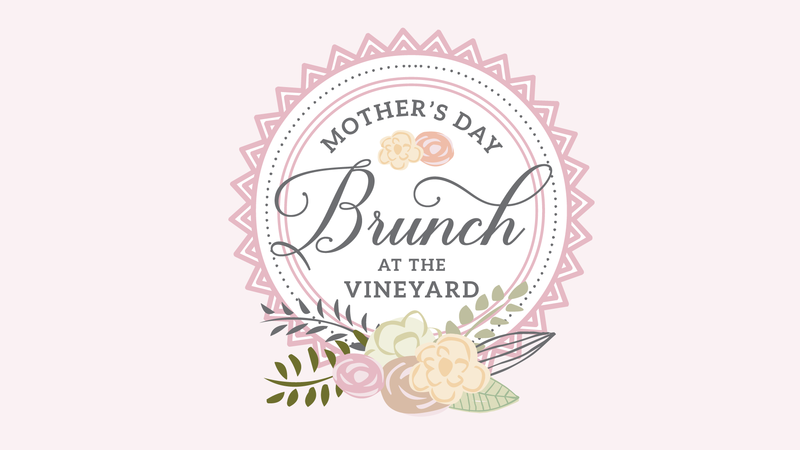 The Downtown Henderson Partnership along with Field & Main Bank and Farmer & Frenchman present Mother’s Day Brunch at the Vineyard! The day will include live music, art activities for children, storytelling by Rocky at Blue Moon Stables, and opportunities for family photographs. Brunch catering by Farmer & Frenchman with two menu options, a brunch buffet in the barn or a 4 course brunch in the cafe’. Limited seating available. 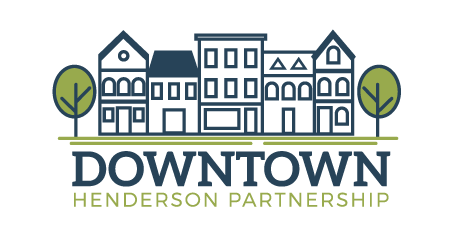 For ticket information, call the Downtown Henderson Partnership at 270.827.0016.